Surely these are worth more than a thousand words? 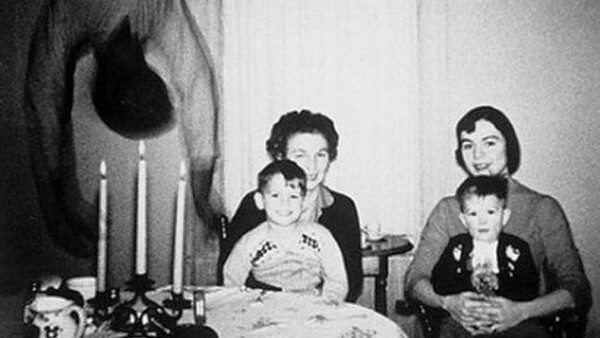 Unexplained photographs have been in circulation long before the rise of Photoshop, the internet and digital cameras, and even with the modern technology picture researchers have at their fingertips, many have never been debunked. From mysterious snaps that appear to confirm the existence of alien life, to photos of apparent supernatural phenomena, these images have been causing a stir with conspiracy theorists since film was first developed and they've been shared far and wide since online connectivity became part and parcel of everyday life. Many of these photographs have turned out to be convincing fakes, hoaxes that were exposed many years later when technology gave investigators the tools to dissect images and break down their composition, but some mysteries are built to last. There are countless photos in circulation, some dating back to the dawn of camera tech, that sceptics have been unable to debunk and experts have been unable to explain. Many of these pictures are impressive fakes, but could some of them be proof that there's more to this world than meets the eye?